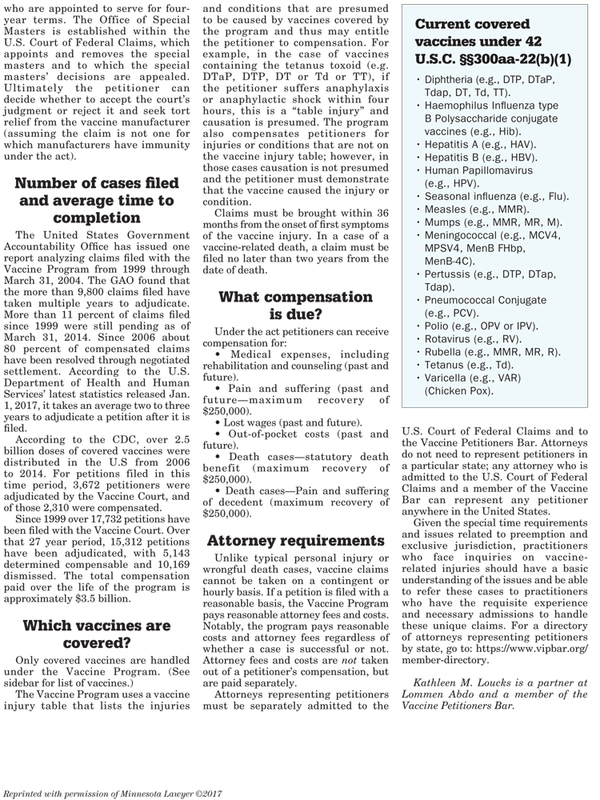 The National Childhood Vaccine Injury Act of 1986 established the National Vaccine Injury Compensation Program after lawsuits against manufacturers threatened to cause vaccine shortages. See 42 U.S.C. §§ 300aa-1 to -34. In an effort to maintain a supply of vaccines, as well as develop new ones, this unique program was created. The Vaccine Act, effective October 1, 1988, established the Vaccine Program as a no-fault program under which petitions for monetary compensation may be brought by or on behalf of those injured or killed through the administration of certain vaccines. 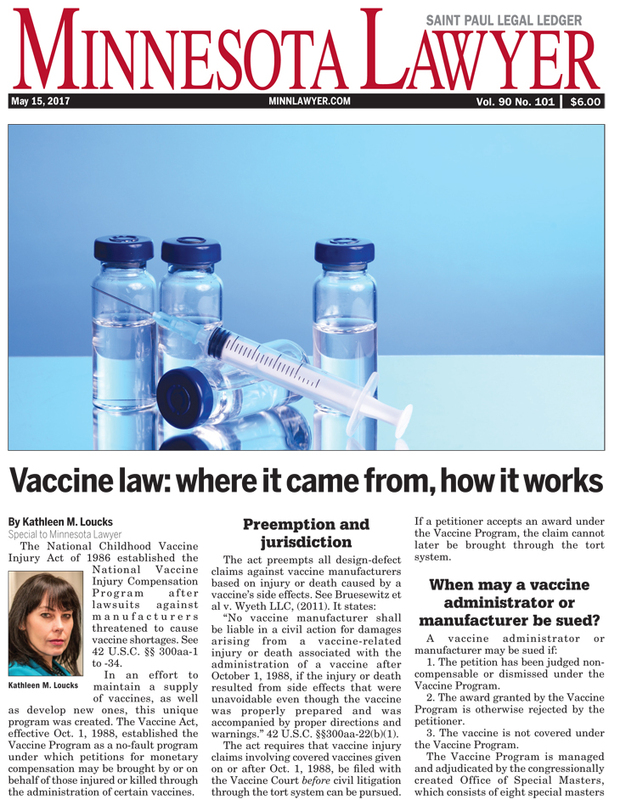 When may a vaccine or administrator or manufacturer be sued?